إن فندق Emerald Spa Motor Inn بموقعه الممتاز في هذه المنطقة السياحية هو نقطة انطلاق جيدة لنزهاتك في هذه المدينة المذهلة. يمكن من هنا للضيوف الاستمتاع بسهولة الوصول إلى كل ما تقدمه هذه المدينة النابضة بالحياة. يشكل هذا الفندق ملاذاَ مريحاً للاسترخاء ويمنح زواره فرصة للاستجمام والتجدد، وهو يقع على بعد خطوات من المعالم السياحية الكثيرة للمدينة. إن الخدمات التي يقدمها Emerald Spa Motor Inn تضمن للنزلاء إقامة مريحة. يمكن للنزلاء الاستمتاع بالميزات التالية: واي فاي مجاني في جميع الغرف, مرافق مخصصة لذوي الاحتياجات الخاصة, تسجيل وصول/خروج سريع, تخزين الأمتعة, واي فاي في المناطق العامة أثناء إقامتهم في هذا المكان الرائع. لقد جهزت هذه الإقامة الفندقية بعناية فائقة لتوفر مستوى عالي من الراحة. في بعض الغرف يجد النزيل تلفزيون بشاشة مسطحة, اتصال لاسلكي بالإنترنت, اتصال لاسلكي بشبكة الإنترنت (مجاني), حوض الاسترخاء, غرف لغير المدخنين. كما أن مجموعة الخدمات الواسعة الموجودة في الفندق لضمان راحتك تترك لك الكثير من الخيارات لقضاء وقتك أثناء فترة إقامتك. إن Emerald Spa Motor Inn هو خيار ذكي بالنسبة للمسافرين، فهو يوفر إقامة هادئة ومناسبة للاسترخاء. 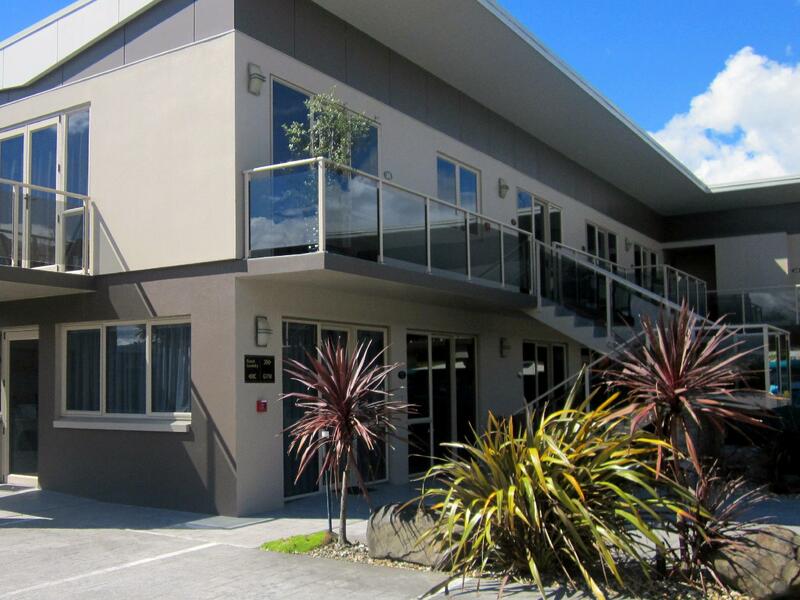 Located on the main drive into the town centre of Rotorua, the Emerald Spa is well located, clean and well appointed property with plenty of on-site parking, swimming pool, fitness room and on-site laundry. Judith on reception gave us a very warm welcome and we found Judith to be very helpful and informative on the local attractions and nothing seemed to be too much trouble – thank you Judith. The rooms are very large and clean with a comfy bed, loads of pillows, well appointed kitchenette with table and chairs, large television, huge private spa and nice clean bathroom. The air conditioning worked well and the television had plenty of channels to choose from. 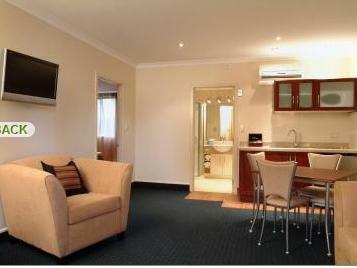 We were very happy with our stay and would stay again when visiting Rotorua. good hotel for your choice. This hotel is good. And have very helpfull staff. We had a wonderful stay here. Our room was impeccably clean, the spa was great and the bed was very comfy. We didn't have a car so we walked into town from the motel, which took around 15-20mins. Staff were very nice and helpful. 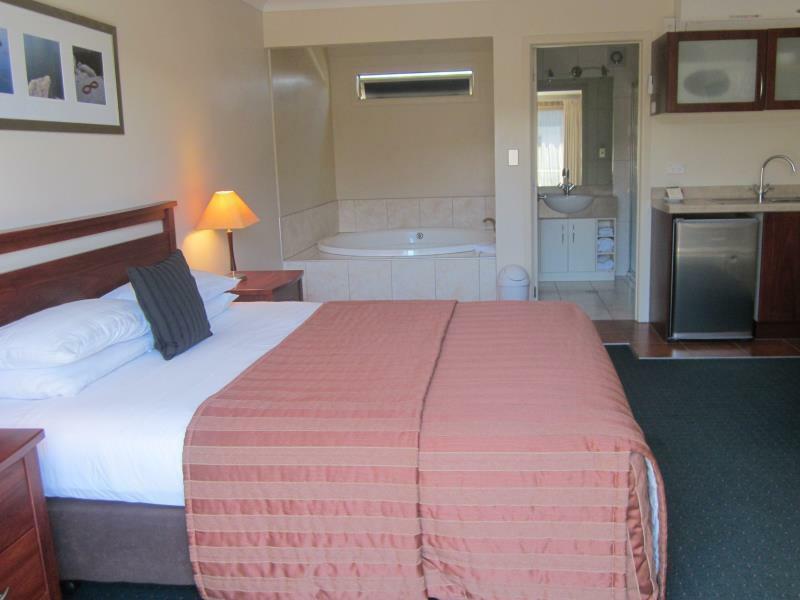 We highly recommend emerald spa motor inn as a great base to have when visiting rotorua! 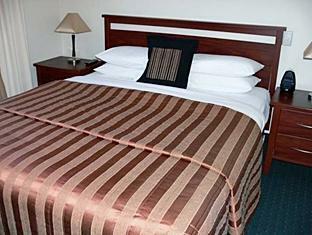 Great location, very friendly and helpful staff, free wifi, modern large room! Why are there no hooks or rails in the bathroom for clothes/towels? 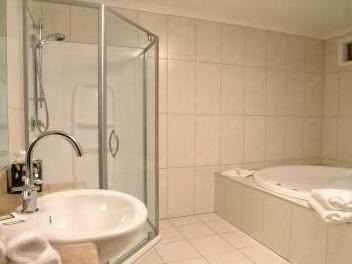 Friendly and helpful staff, nice spacious spa bath in room, easy parking. Easy access to city centre, thermal parks etc by car. As the hotel is located in a busy street, we expected some traffic noise to be heard at night. However, it was surprisingly quiet. Jacuzzi was a great way to relax after walking in the city. Smoking was not allowed inside the rooms, however, people were smoking on the terrace. Every time when we tried to open windows the cigarette smoke was immediately creeping in. Hope that soon the whole hotel's territory might become non-smoking. We had a lovely three nights in rotorua. We have stayed at Emerald spa before but found things a little different this time,like the owners/managers were not at all friendly this time like they were last time (don't know if they were the same people). The lounge suit was very uncomfortable as as it had lost all it's cushion and there was a strong odor from the kitchen cupboards, not things we expect from a motel of this price. Still had a great time tho and the breakfast was lovely.